If you’re new to AWS, let me help you in estimating costs. Generally, you should be able to run your blog at AWS in their free usage tier for one year. After one year, it will cost about $14.64 per month. But, if you spend $62 up front on a reserved micro instance, you can reduce the monthly fee to $3.66 (total monthly fee of $8.83). 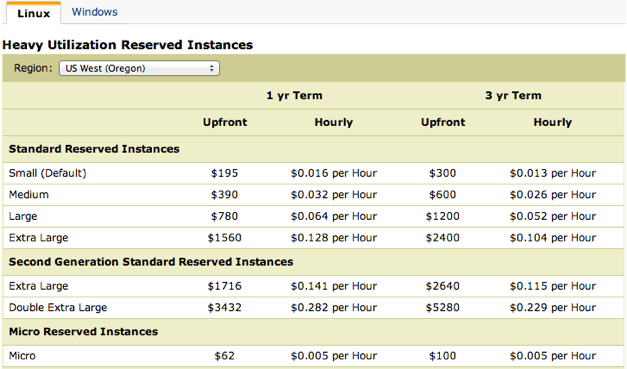 If you buy a three year reserved micro instance for $100, you can reduce the total monthly fee to $6.44. 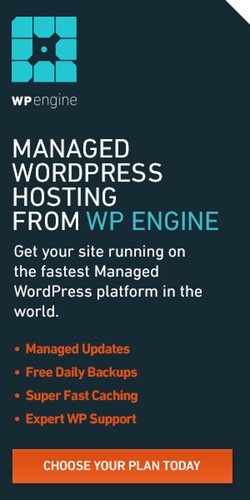 For hosting WordPress, it makes sense to buy a reserved instance. If you think your blog’s popularity and complexity will pick up quickly, you may want to start with a small instance, which costs $43.92 monthly. But this can be reduced to $11.91 by purchasing a one year reserved small instance for $195 (total adjusted monthly rate of $28.16). If you purchase a three year reserved small instance for $300, it can be reduced to $9.62 monthly (total adjusted monthly rate of $17.95). That’s what I used to use. 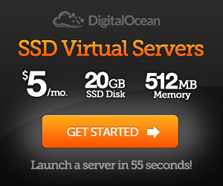 Now, I’m running my WordPress site on Digital Ocean for $10 monthly. Want to install WordPress on Digital Ocean? I’m pretty sure a comparable setup at WordPress.com would cost about $99 annually (or $8.25 monthly) per blog or more than $24 monthly at a host like Page.ly. However, running your own instance would allow you to run multiple blogs at no extra cost. The more blogs you plan to run, the more cost effective AWS becomes over WordPress.com. You can learn more about AWS pricing, reserved instance pricing and estimate your costs with their calculator. Hosting a blog requires 7 x 24 access, so you’ll need a reserved instance with heavy (100%) utilization. Note: The estimates above do not include additional costs for S3 storage and bandwidth – but these costs are typically comparatively smaller. And, we don’t use Amazon’s Remote Database Service (RDS) specifically to minimize costs. If you purchase a reserved instance and then later regret doing so, Amazon offers a marketplace for selling unused portions of reserved instances (for a small commission). 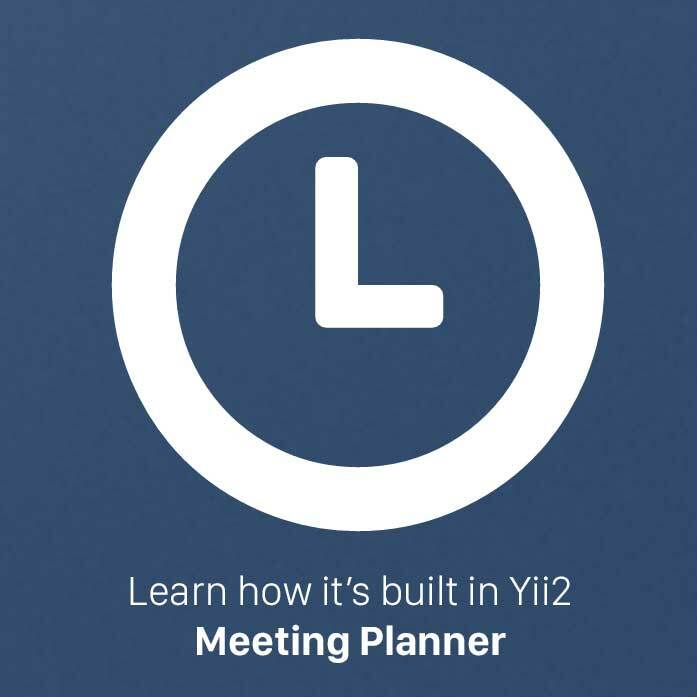 I’ve found it works well and have sold two instances within a few weeks. However, moving your site from a micro instance to a small instance is non-trivial and it’s not documented here. If you think you’ll have a successful blog, start with a small instance.